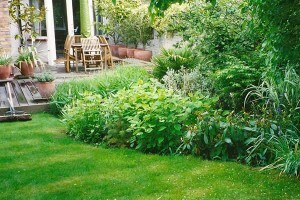 There are many people who want their garden designer to draw a planting plan indicating specific types of plants to be used in a design. 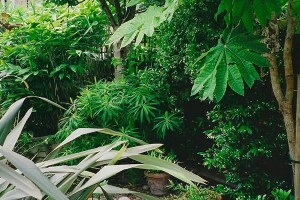 Your plants will be delivered to you in tip top condition and generally at the right time of year for planting. We can supply everything from huge trees and hedges, to bedding and bulbs. 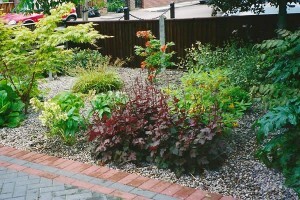 Please contact us to discuss your garden planting requirements.